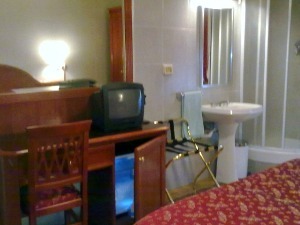 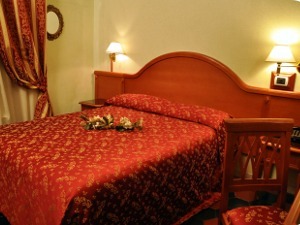 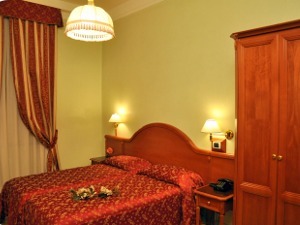 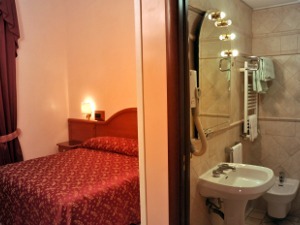 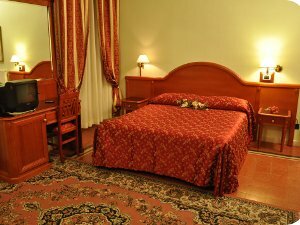 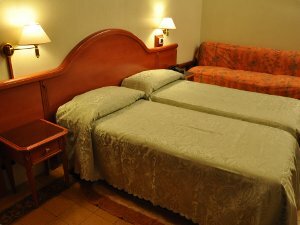 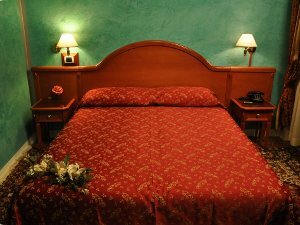 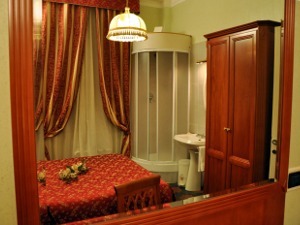 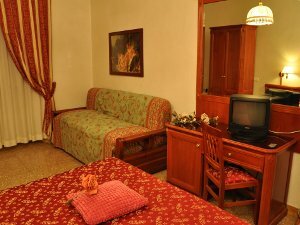 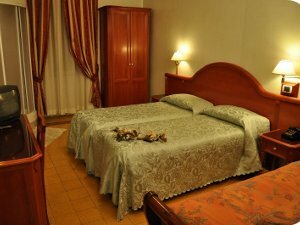 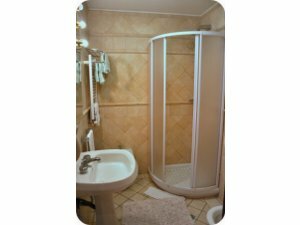 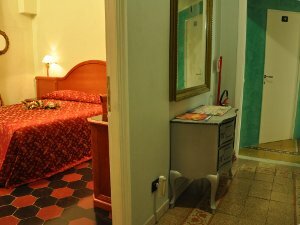 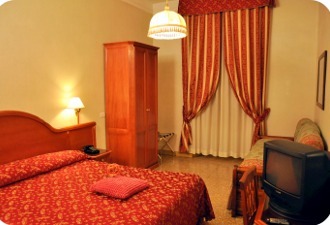 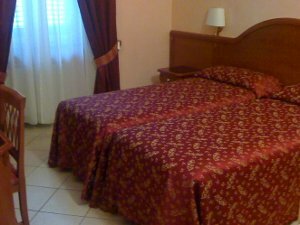 The Hotel Sandra has double rooms, equipped with shower or private bathroom, minibar and breakfast service. 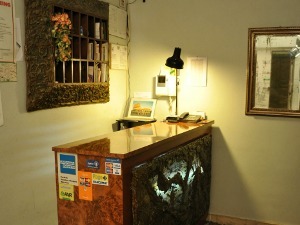 The check-in is at 13.30 pm and the check-out by and not longer than 11.30 am. 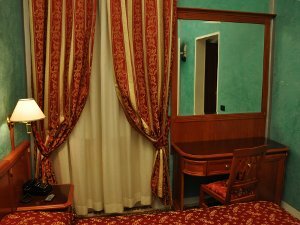 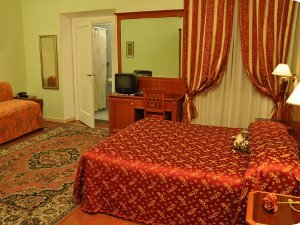 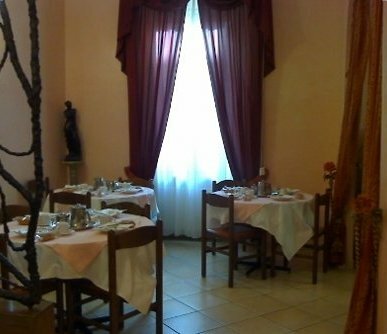 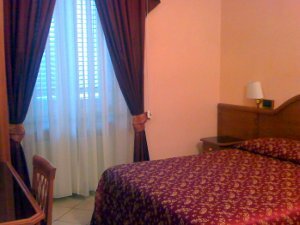 Rooms for families, Breakfast in room, Shower, Historical Building, City map, Continental breakfast, Healing, Television room, Alarm clock service, Credit card, City tour, Color television, Ventilator, Close to Metro, Station and University.